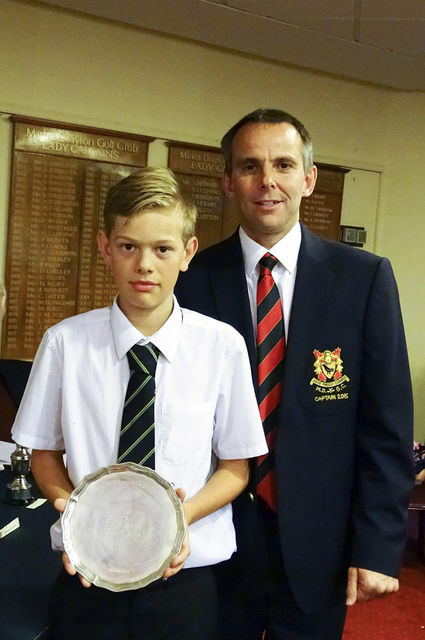 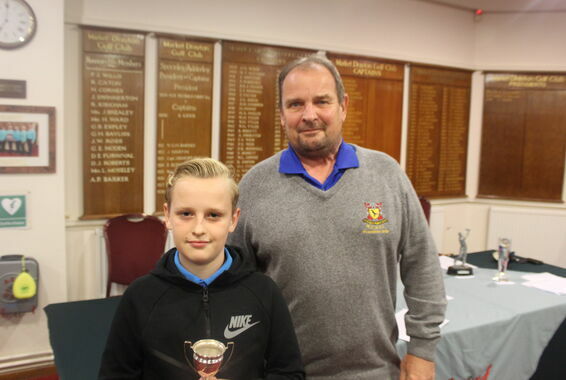 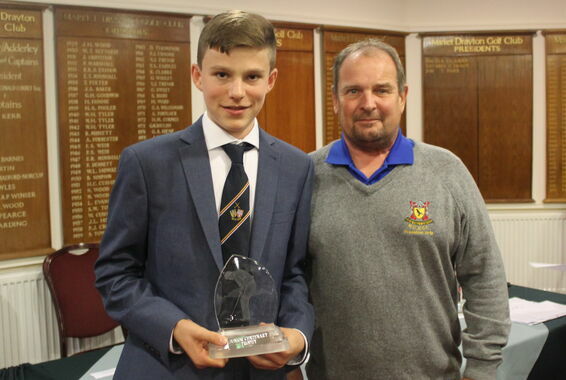 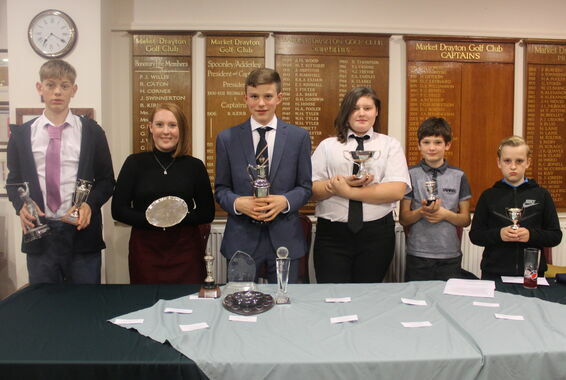 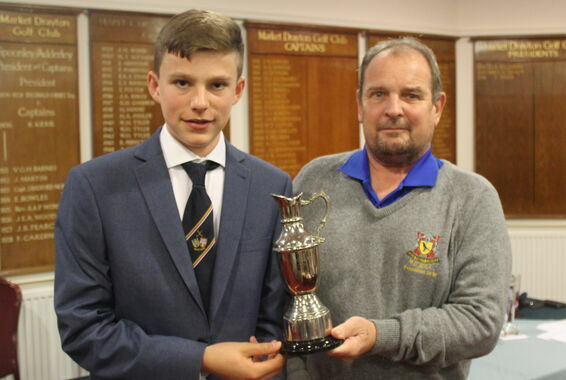 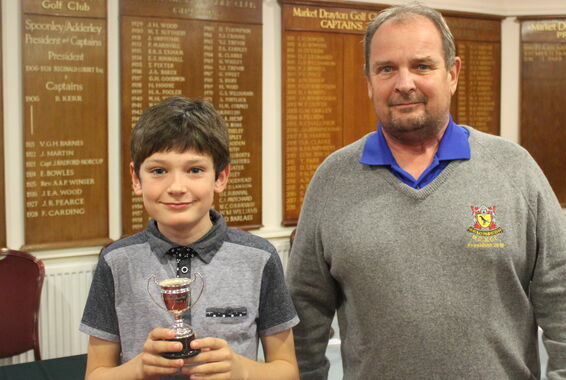 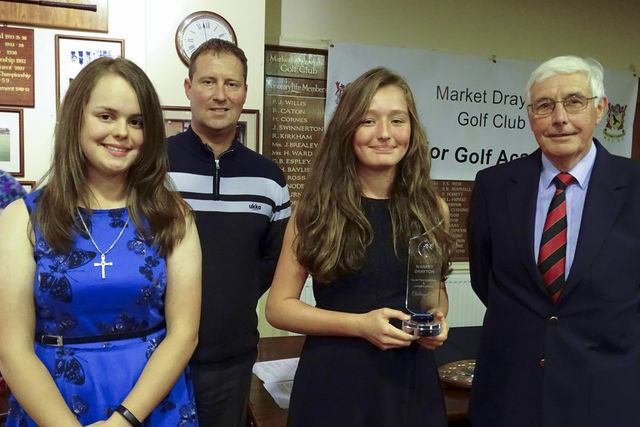 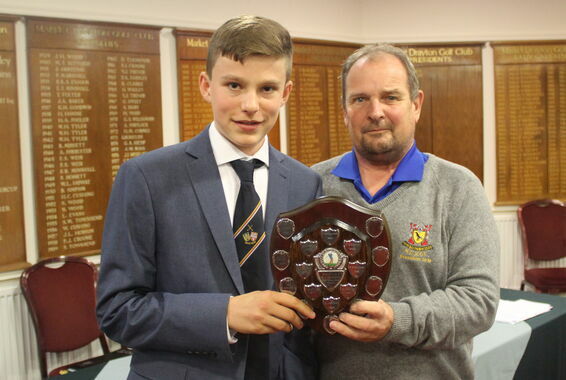 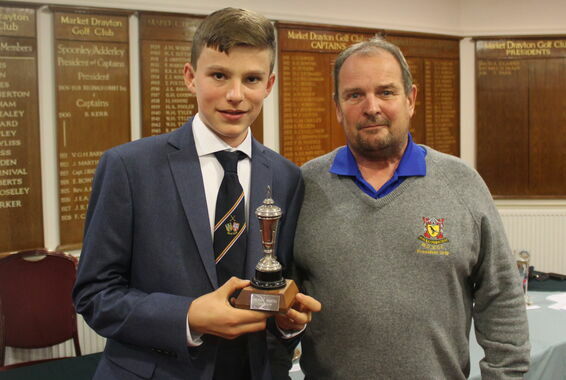 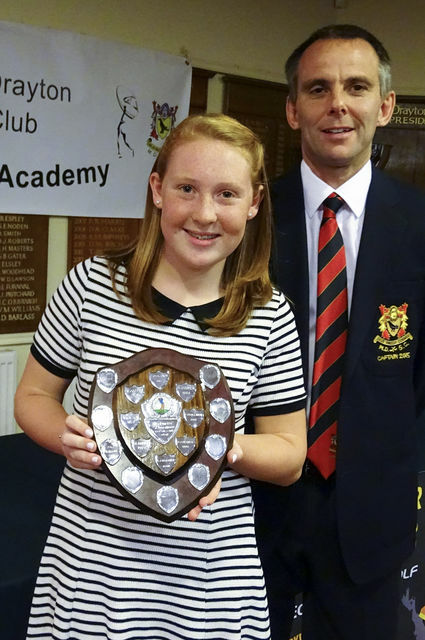 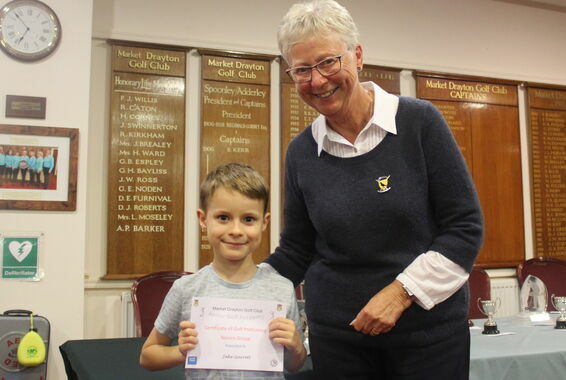 A packed clubhouse saw junior awards presented for 2018. 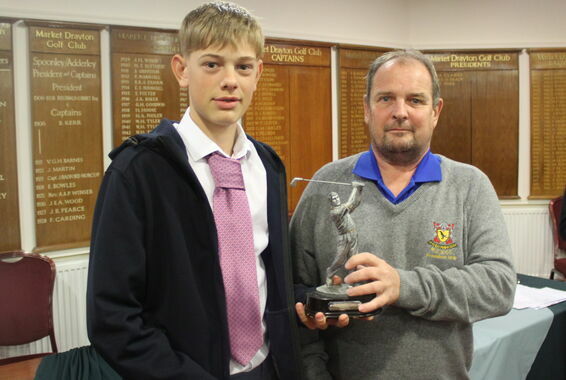 Tom Gibbs and professional Phil Toomer were on hand before the presentation with fun and games on the first fairway. 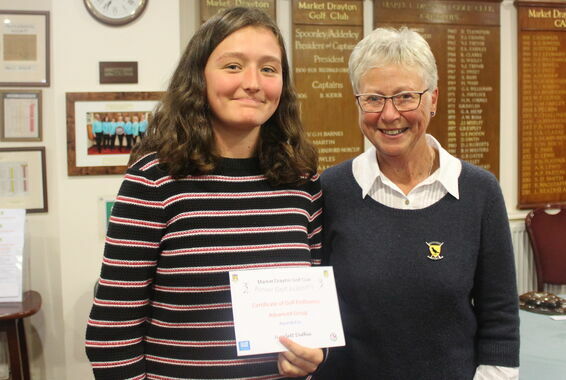 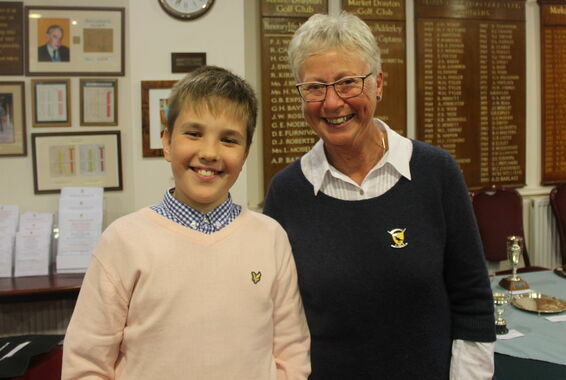 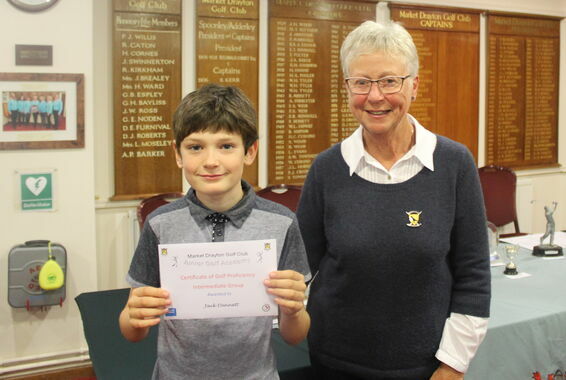 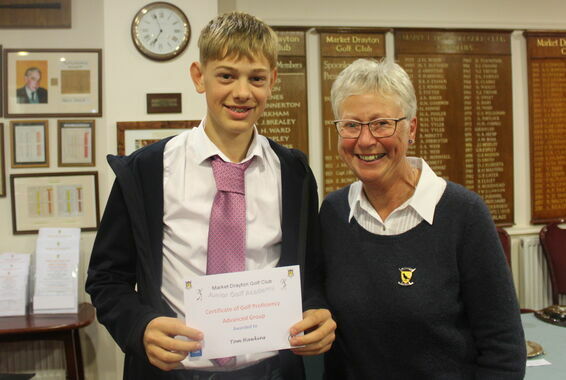 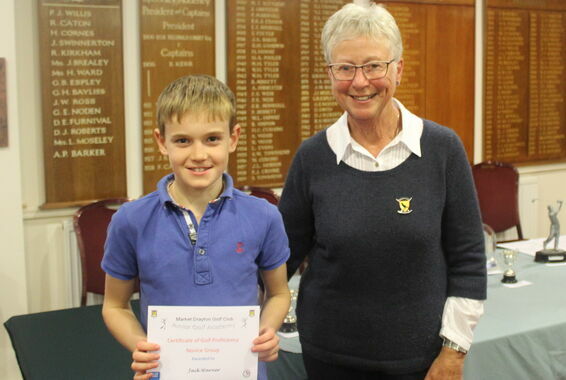 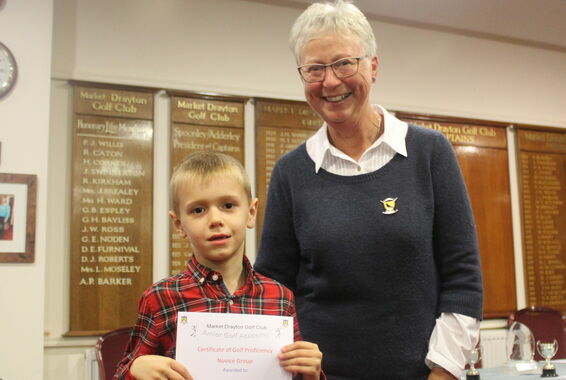 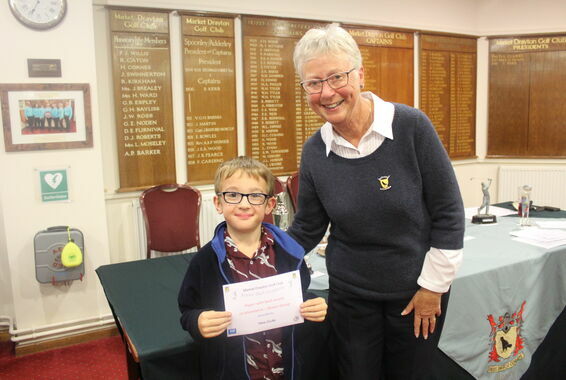 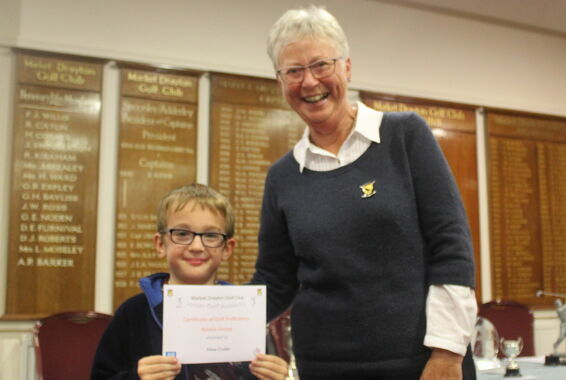 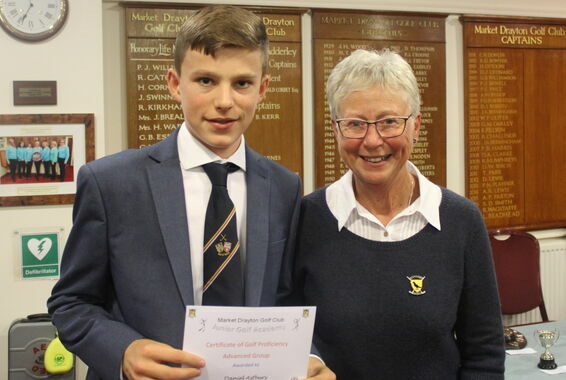 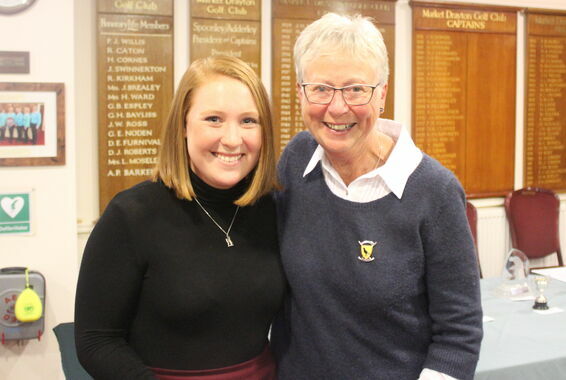 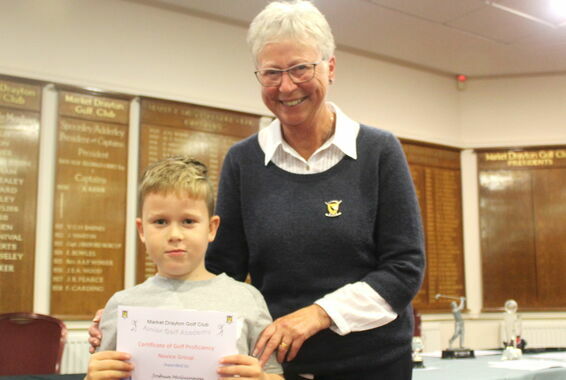 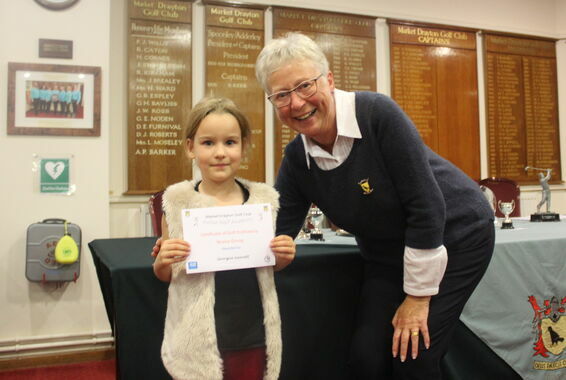 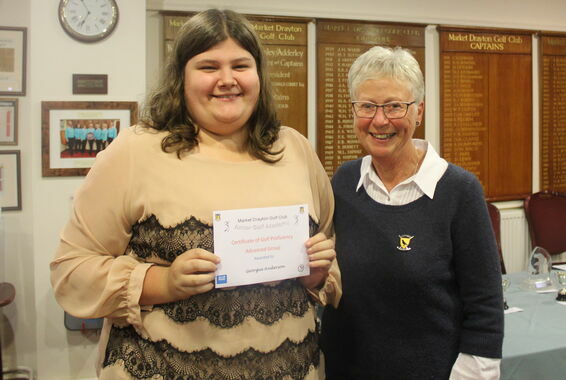 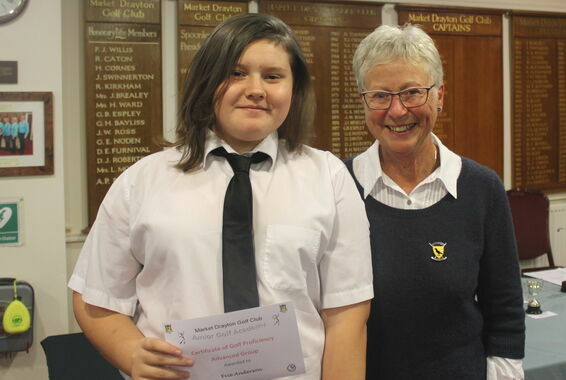 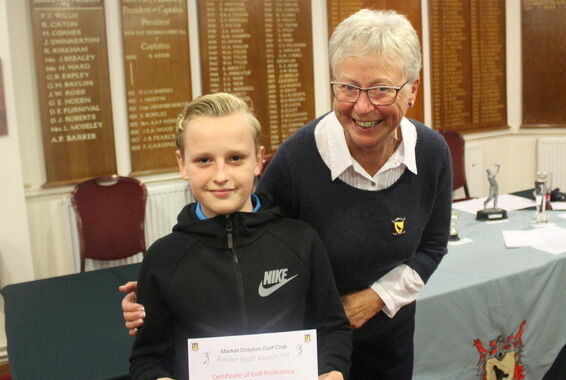 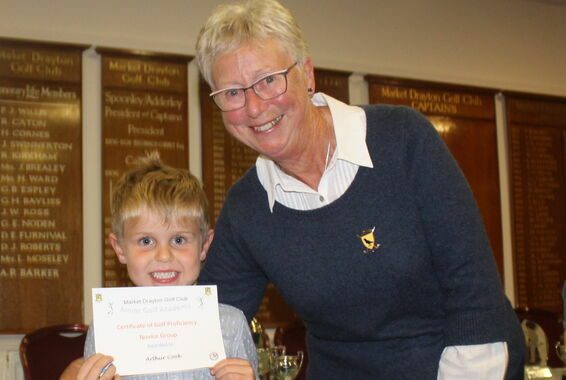 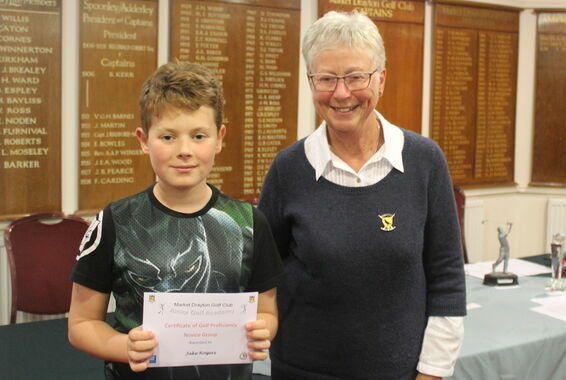 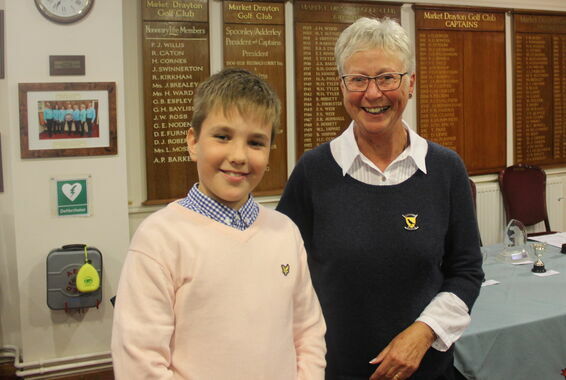 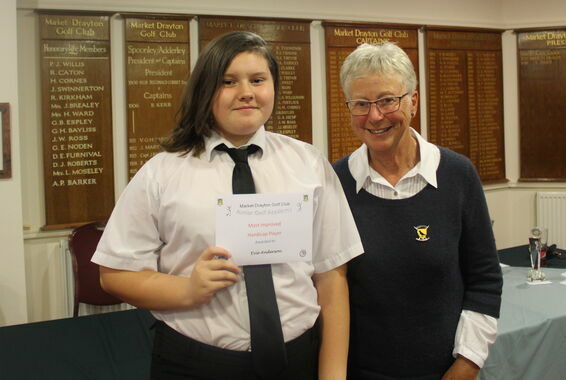 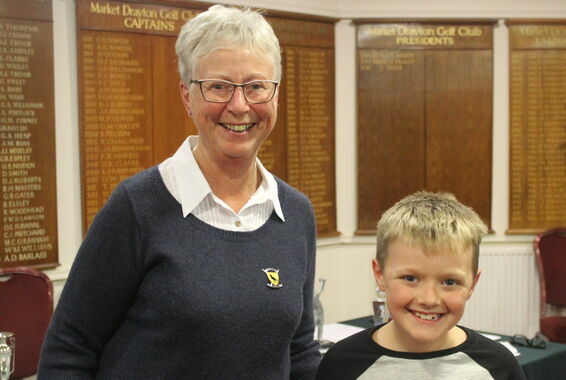 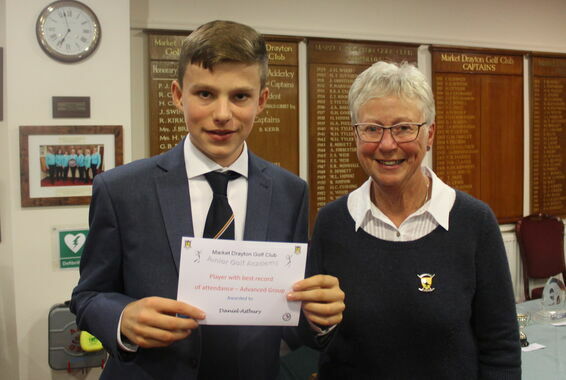 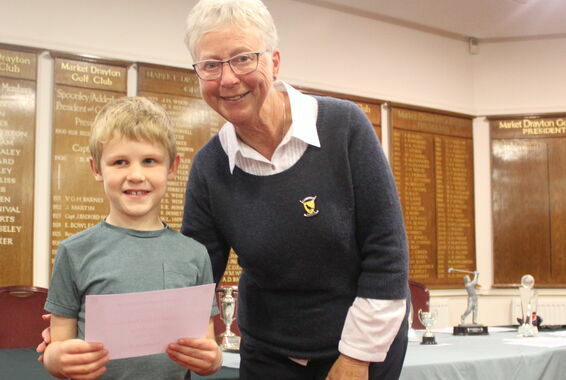 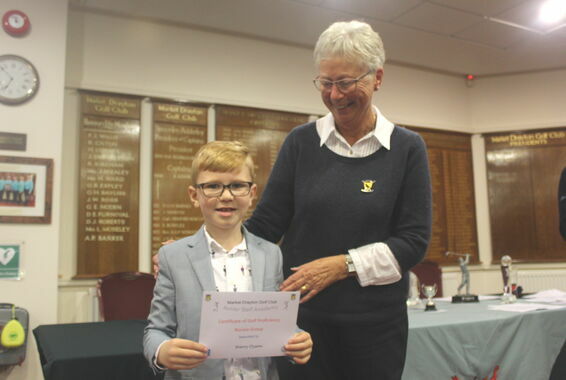 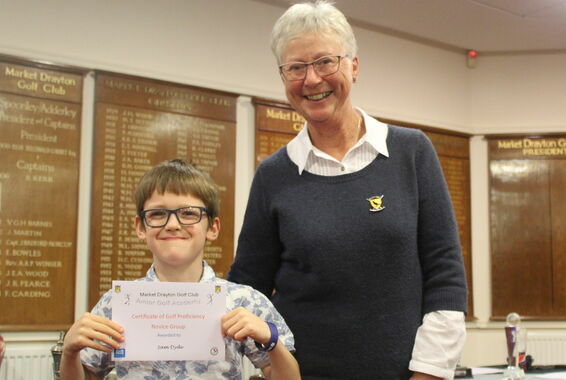 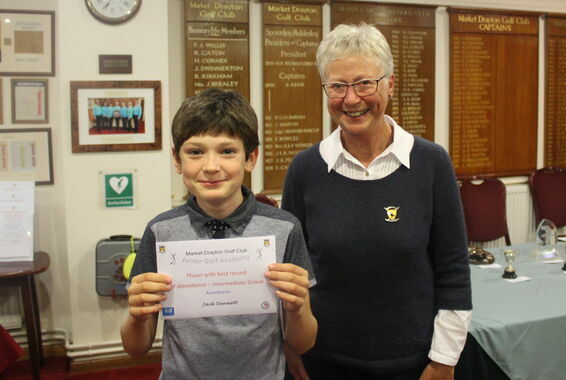 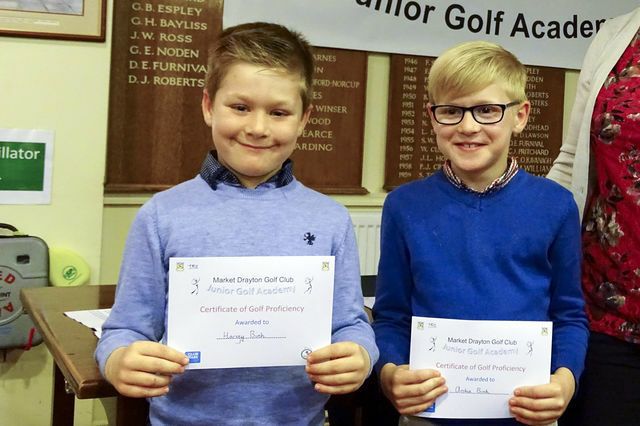 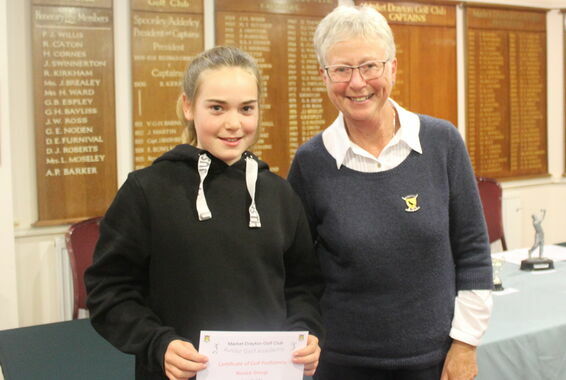 Performance certificates were presented to all members of the junior academy by Lady Captain Margaret Playfair before the major prizes were handed over by President Trevor Parr. 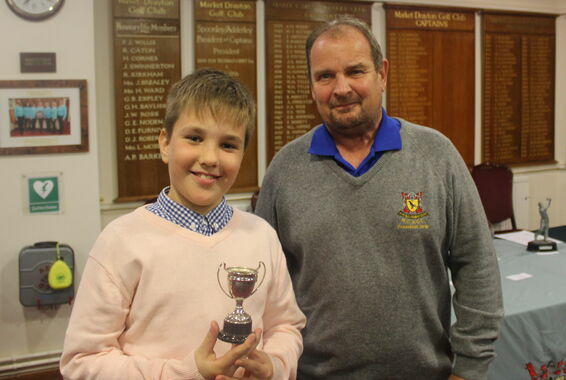 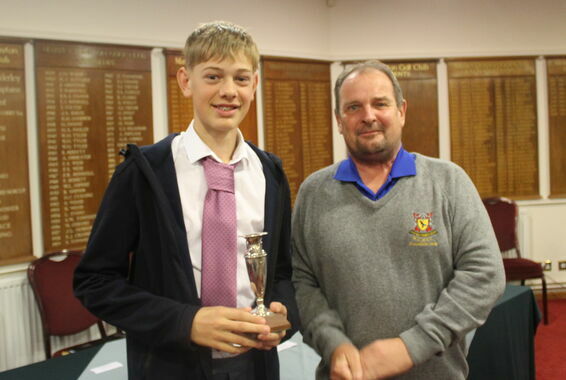 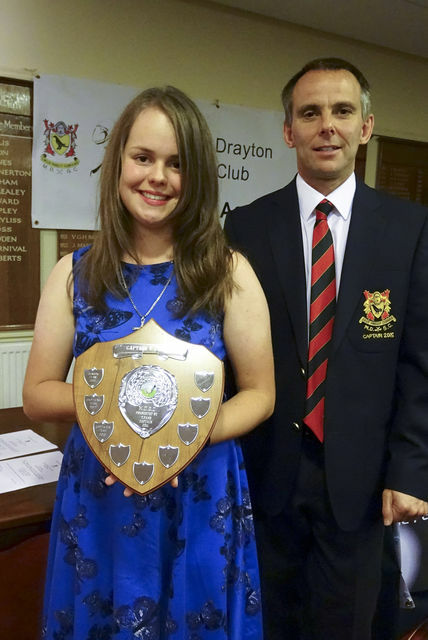 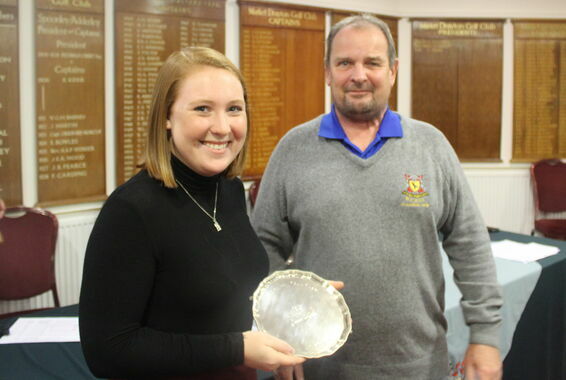 Club Captain Lloyd Readhead acted as master of ceremonies. 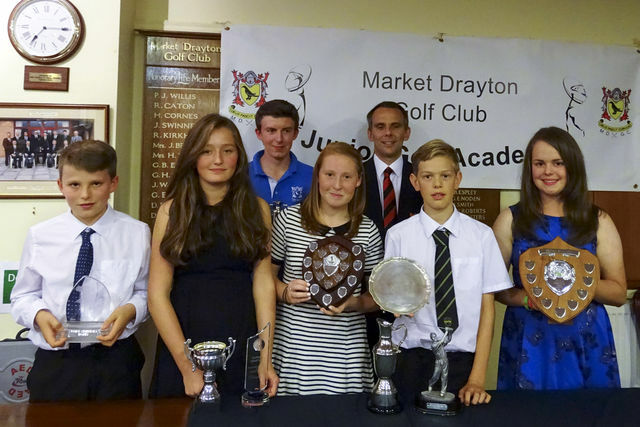 From left to right Tom Hawkins, Amelia Jinks, Dan Astbury, Evie Anderson and Harley Cowey. 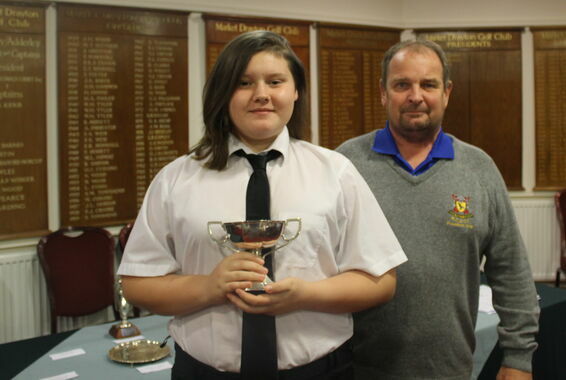 Major prizes were presented by President Trevor Parr. 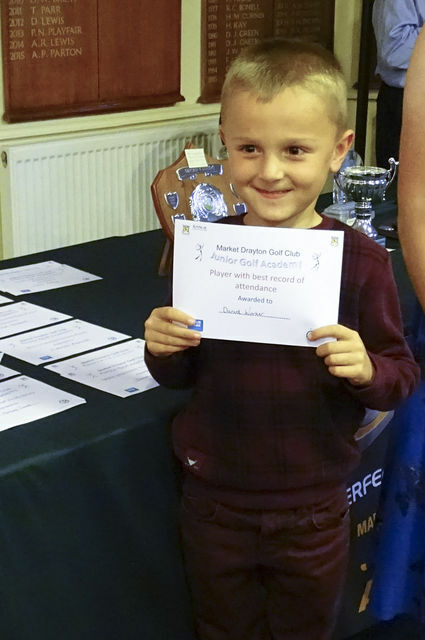 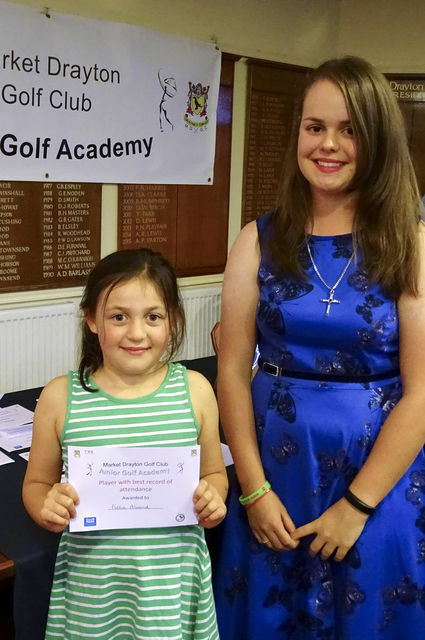 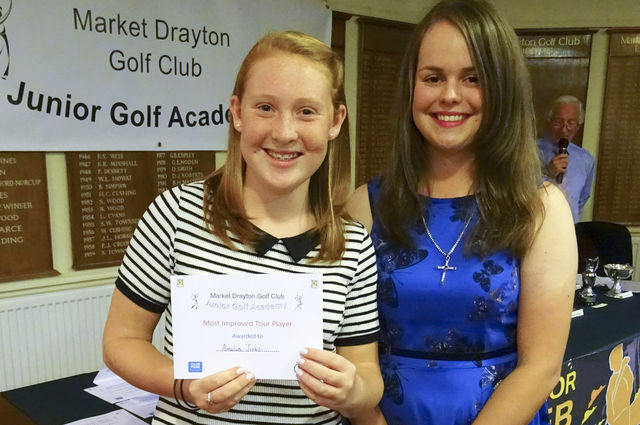 The lastest junior newsletter can be found by clicking here.